September 6, 2016 global, mobile marketingRandi Priluck, Ph.D.
And you thought you had all the technology you need in the palm of your hand. The Chinese use technology and have access in many more situations than you do. Here are 10 examples of advanced widely used technologies in China- with pictures. 1. Wired Subway. People have access on their mobile devices on modern train cars. 2. 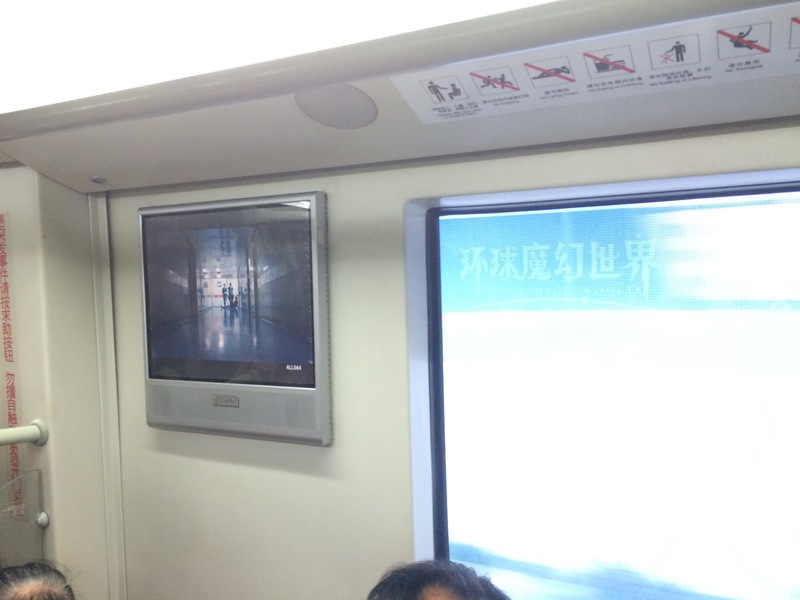 Tv on trains and in stations. 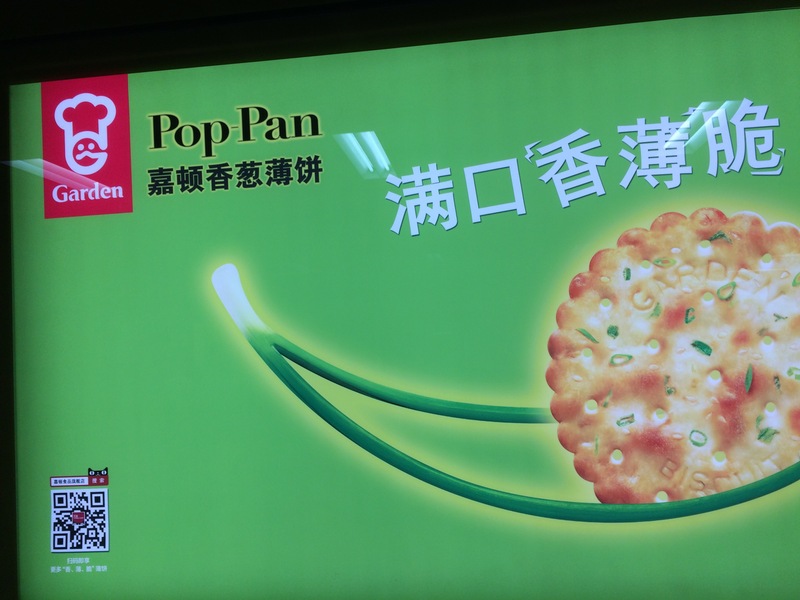 You can learn to cook a dish in the subway station or watch a show while riding on the subway car. 3. Use of Baidu Translate. 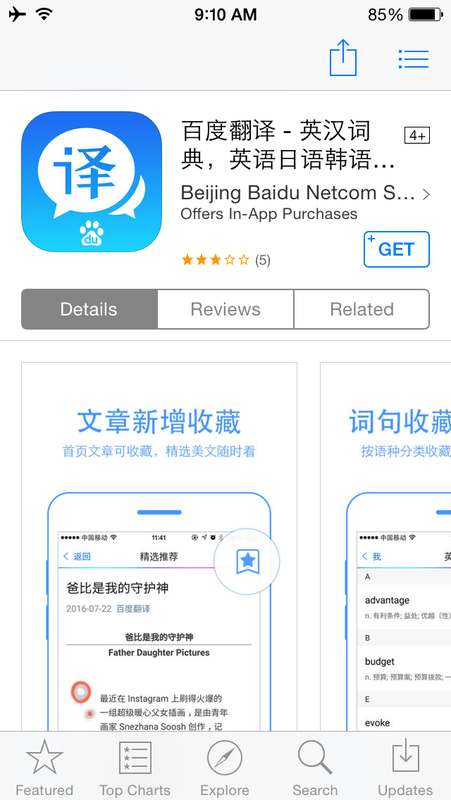 You may not be able to speak Chinese and a Chinese teen may not speak English, but she can use her Baidu app to talk to you. She can help you use it, but you won’t be able to figure it out. 4. 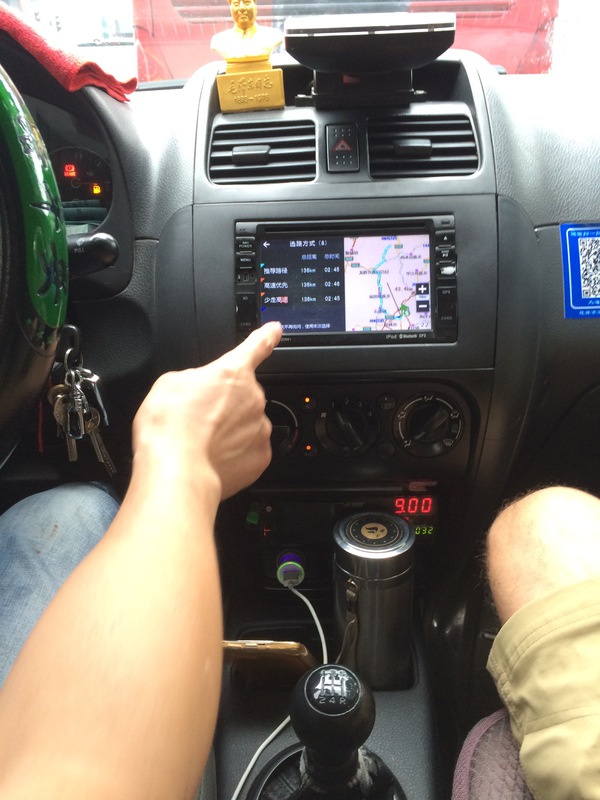 Touch screen Gps in cars. People enter destinations by finger swipe of chinese characters on a touch screen. 5. Mobile pay at KFC. 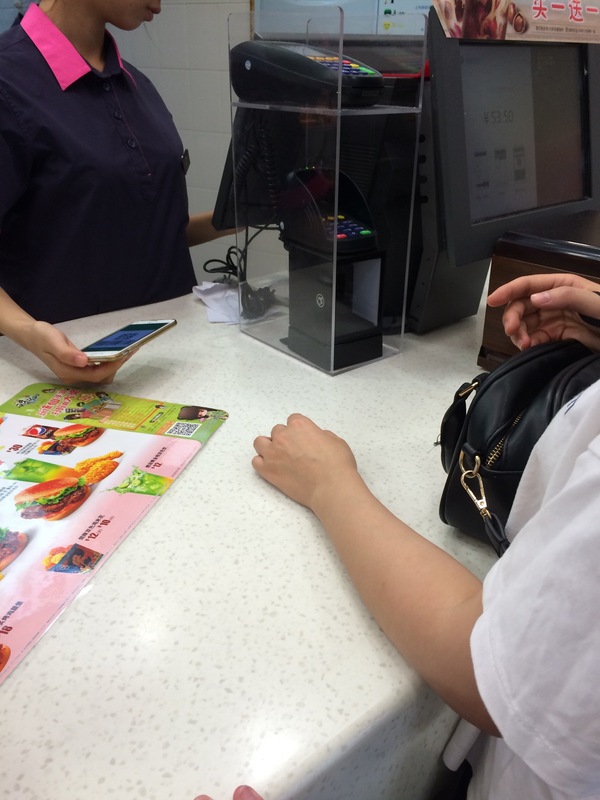 Granted most places can’t take mobile payments, but Chinese customers can get original recipe using their phones. 6. Train and bus tracking. 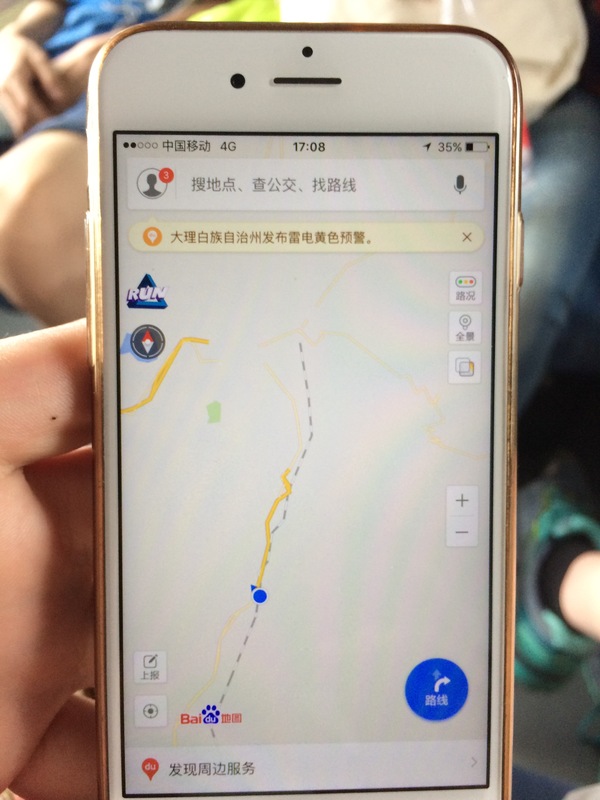 Like the Flight Tracker on a plane, people in China can watch their transit progress on trains and busses using their phones. 7. 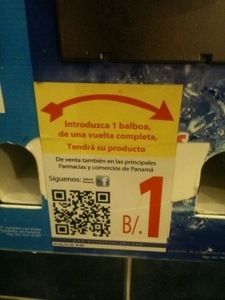 QR codes everywhere. Granted few people actually use them, but the opportunity to get more information is everywhere in China. 8. 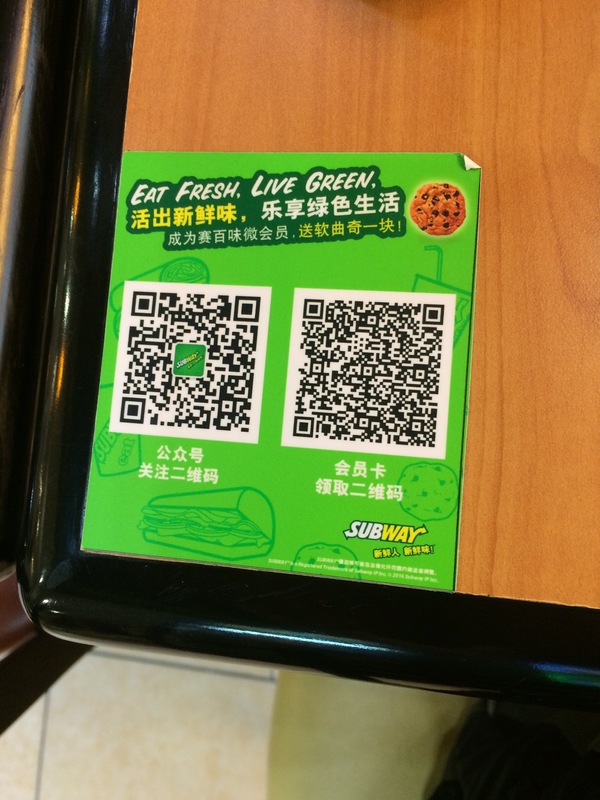 Promotion via WeChat. 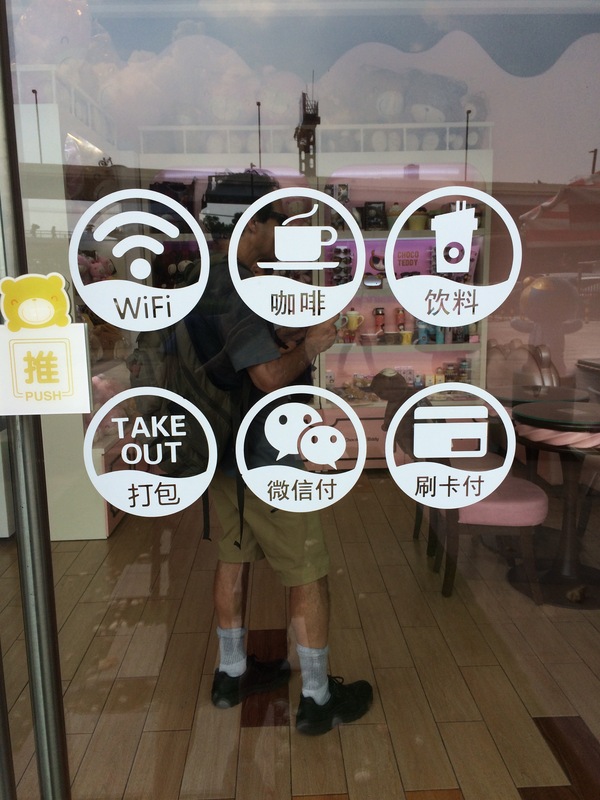 Businesses connect with customers via WeChat, a popular texting app. More people are moving to these services and away from social media and marketers in China have beaten you to it. 9. Heavy use of portable personal Wifi units and batteries. 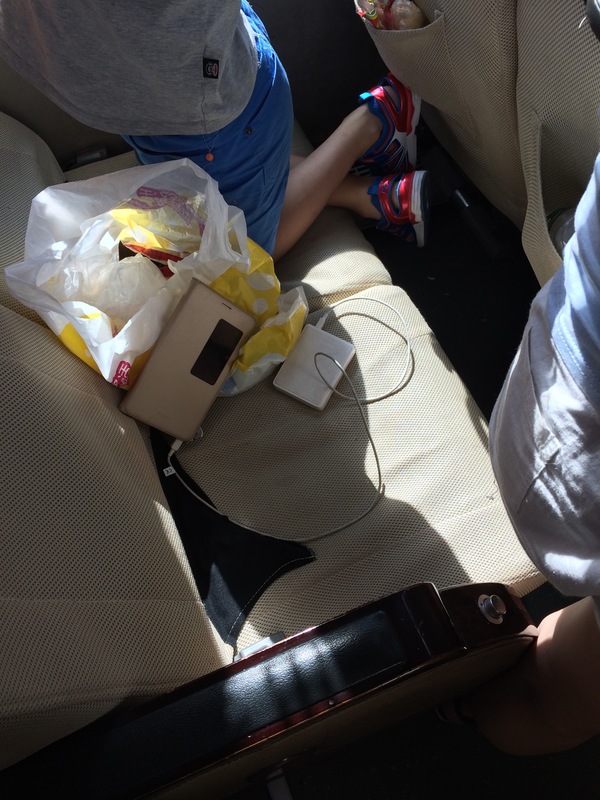 The Chinese have great internet access because they carry around devices that connect them anywhere and they don’t run out of power. 10. China has more Apple stores. Granted, many are copycats, but they look good and can help you with your Mac. You won’t need an appointment either. So, there you have it. In some ways China beats us in technology. September 8, 2015 advertising, global, mobile marketing, social mediainstagram, social mefia marketing, tourismRandi Priluck, Ph.D.
How can a small tourism business encourage sharing in social? First, the experience has to be enjoyable with either good quality or good value. 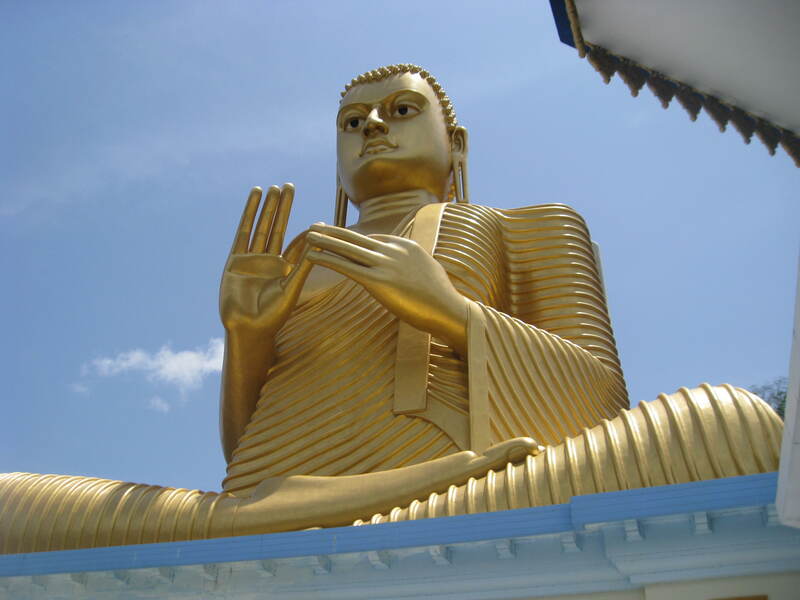 A poor or mediocre tourist experience may be shared, but may hasten a downfall. Second, the activity or service should be unique and special so that people want to tell others about it. Something plain and everyday won’t get much attention. I recently visited Butterfly Haven in El Valle Panama. The owner decided to pursue a “second childhood” by starting a butterfly farm and was actively promoting the business. The farm was listed in major guidebooks, noticeable signs were posted around town and there were cards with directions in local hotels and restaurants. In addition in an attempt to leverage social media, the owner posted a sign asking people to share their experiences. See below. 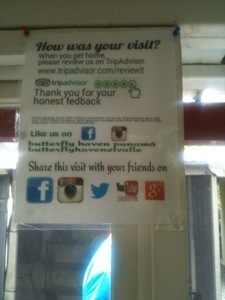 How could Butterfly Haven increase the likelihood that visitors share? I would recommend setting up a unique photo opportunity with butterflies or caterpillars and a page on which to post the photos online, such as on Instagram. Along with the photo the farm should offer Wifi to travelers who may not have international data plans. This would give people the opportunity to post immediately and they would be more likely to do so in the moment. A good, unique experience that can be shared immediately can generate positive buzz for a business. What can you create? September 1, 2015 advertising, global, mobile marketing, social mediaRandi Priluck, Ph.D.
It’s been 10 years since I was last in Panama and it’s booming. Lots of building of new condos and developments and a string internet backbone with a highly connected population. Panama also has what now seems like relics of another time. 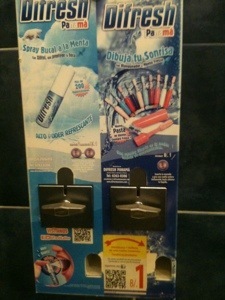 QR codes in bathrooms on dispensers that sell breath freshener and mini toothbrushes. One has to stay fresh on a date.